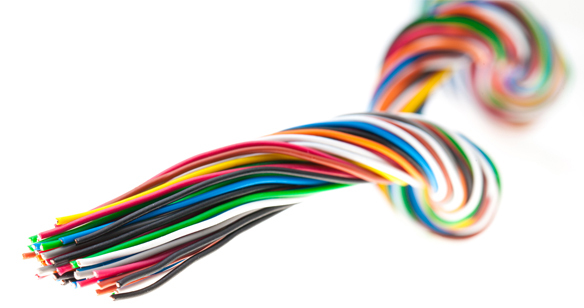 Being a UK based company with over 25 years of continual growth and experience in the electrical and electronics harnessing field, we at S&A Manufacturing pride ourselves on being one of the main industry leaders and are capable of producing any form of wiring harness to your specific requirements. Our Company strives to offer our customers the same fast reliable service irrespective of order quantity. Producing parts and components for a wide ranging technological industry, we are sure that we can meet your needs and requirements whatever they may be. IPC-A-610 – Acceptability of Electronic Assembles. IPC’s stringent training program and industry recognised and respected certification and in-house IPC standard staff training displays our on going commitment to providing our customers with the very best quality product possible..
Click her to speak to one of highly trained engineers to see what we can do for you.